Welcome to the Party Artisans home page! 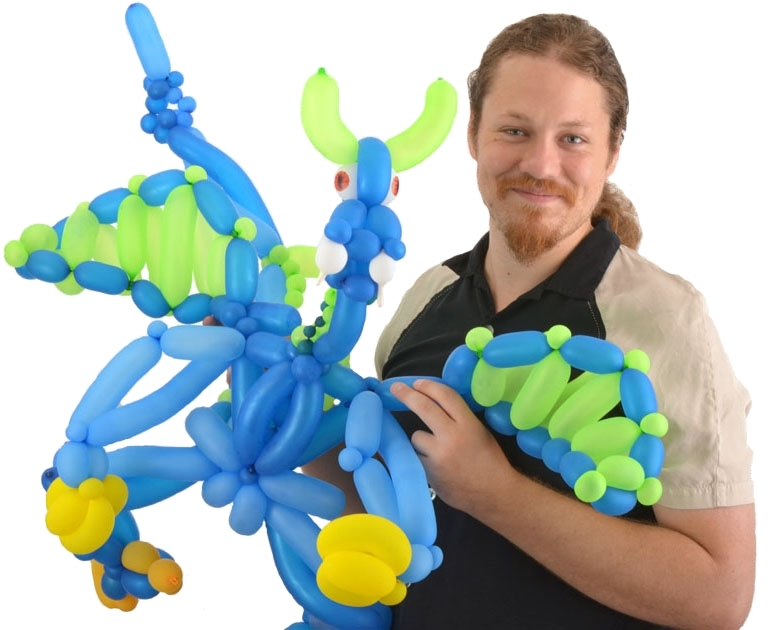 Established in 2011, Party Artisans features a creative crew of balloon artists, face painters, and performers trained to expertly entertain guests at any event. Just a few of the events we have worked at include baby showers, museums, country clubs, restaurants, wedding receptions, and of course birthday parties. 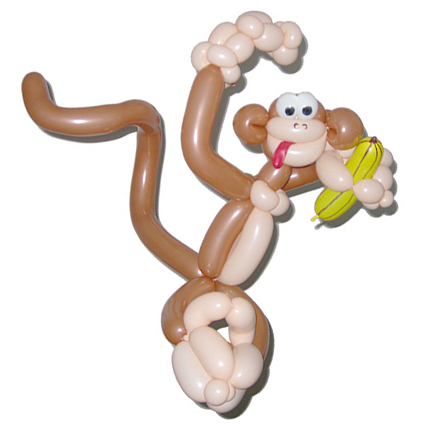 On our site you can read about the owner, Dan The Balloon Man, see the various acts we have available, and read reviews from some of our artists' satisfied customers. Or, if you are already impressed, go straight to the booking section to send us some information about your upcoming event!